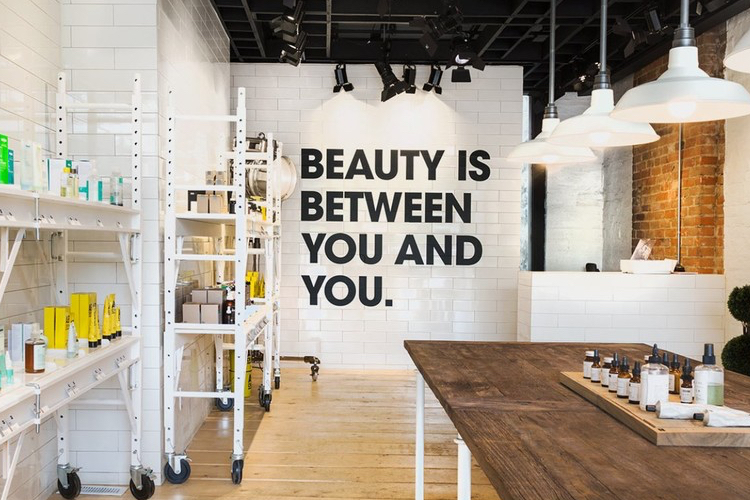 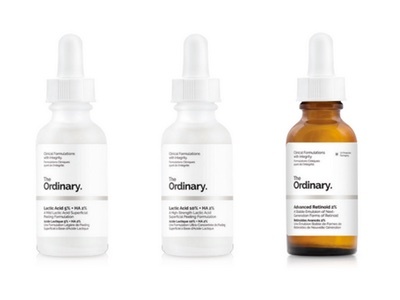 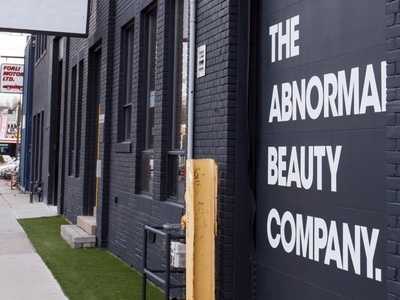 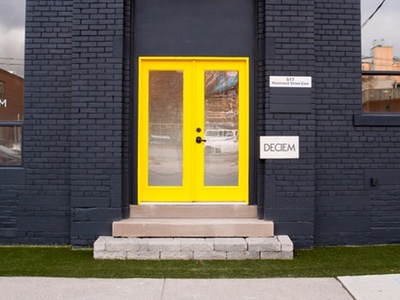 This article was originally published in the February issue of Pure Beauty, the sister title of Cosmetics Business, and before the passing of Deciem founder Brandon Truaxe. 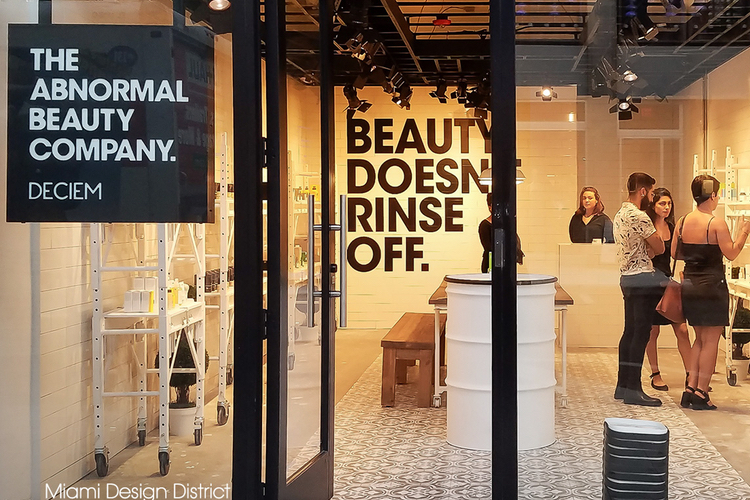 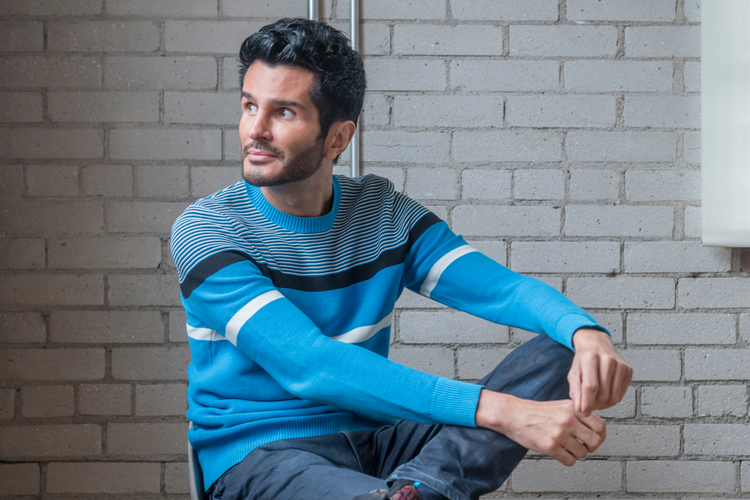 The month after Deciem founder and co-CEO Brandon Truaxe, one of beauty’s most prominent figures, was ousted by Estée Lauder Companies (ELC), the company celebrated its biggest ever month for revenues. 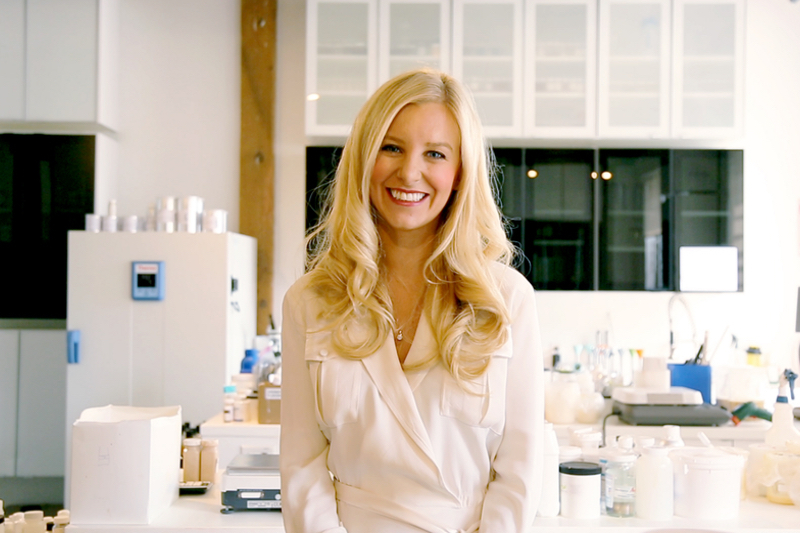 “It’s been a turbulent year and people have always had trust in our products, especially The Ordinary, but we’re in a good place again and . 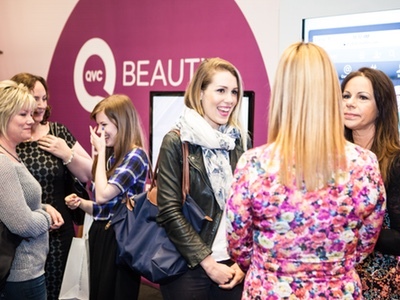 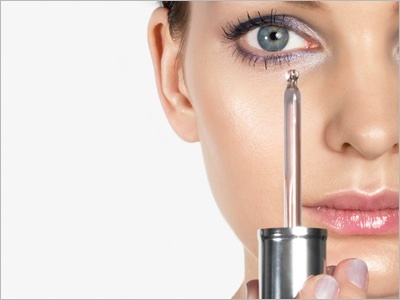 . .
Is 'mix-it-yourself' the next big beauty trend?